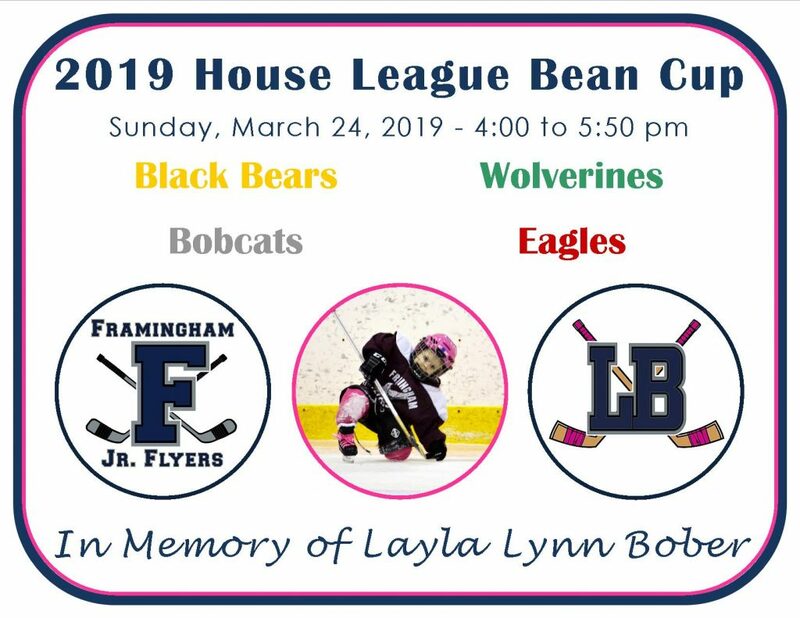 FRAMINGHAM – Framingham Youth Hockey will host its 2019 Bean Cup on Sunday, March 24 at Loring Arena. Games are from 4 to 5:50 p.m. 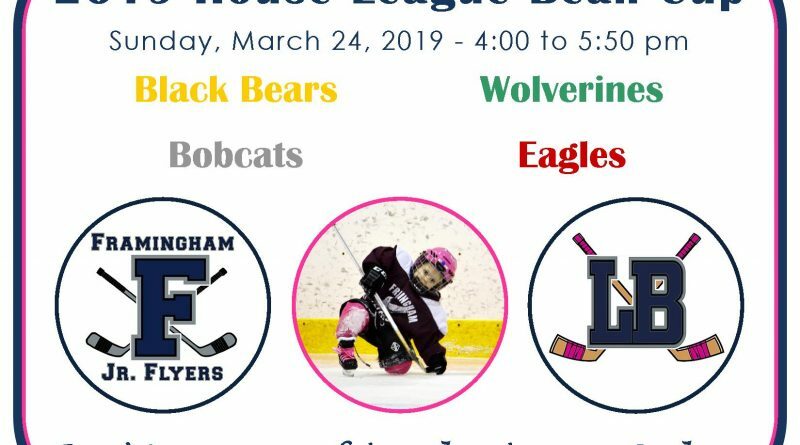 The event is in memory of Layla Lynn Bober, who died earlier this year.